You can use the Concrete Base Design module, for example, on its own or link to it from the Frame Analysis results to have all the design loads entered automatically. Likewise, you can manually detail a concrete footing in Padds, or design the footing in the Concrete Base Design module and have it generate a drawing and bending schedule for you. 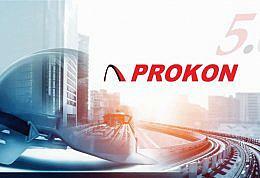 * PROKON download link provides demo version of the software. 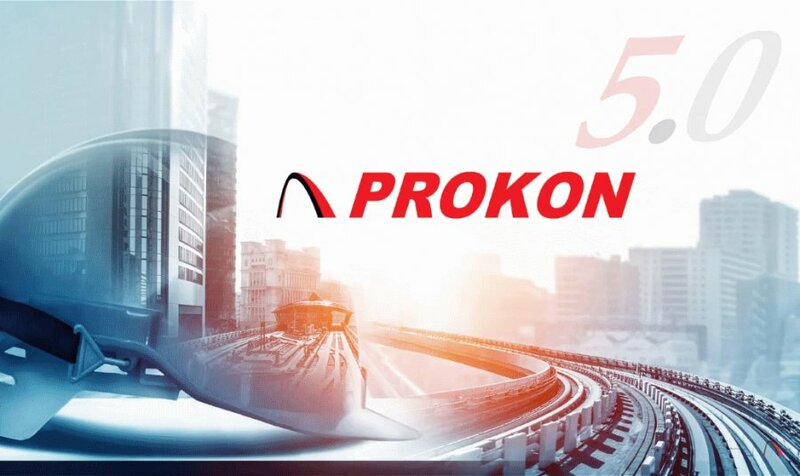 PROKON has been rated 3.7 out of 5 points. A total of 3 votes cast and 0 users reviewed the software.